With its inception in the year 2008, not many people were sure about IPL becoming a big brand in the cricket world. Instead, there were arguments and doubts put forward by many cricket experts and critics about its success and contribution to the Indian cricket. 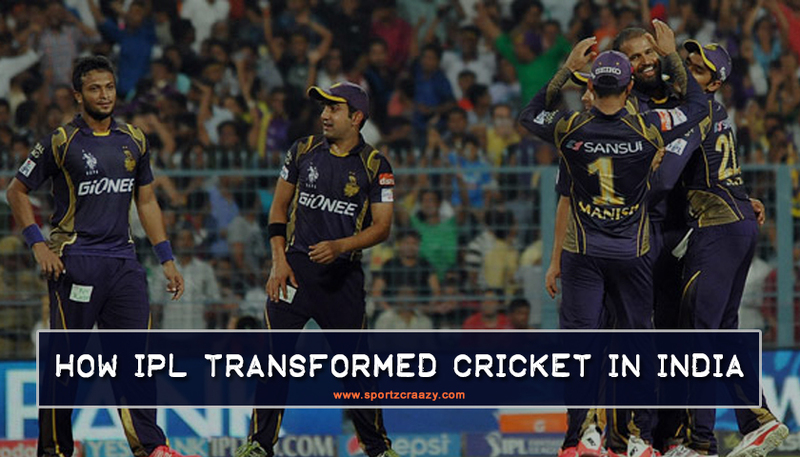 10 years later, it has not only become the most followed T20 league around the world, but also introduced a new phrase in the cricket dictionary as “Sports Entertainment”. Many won’t agree to the fact, but IPL has led to the birth of numerous other T20 cricket leagues around the world and it was only after this tournament achieved huge success over the years, more money and attention has been put into the game by both fans and the cricket boards. Although there are people who have their own perceptions for it to make cricket “ Too fast”, its growing with more and more success with every year coming. 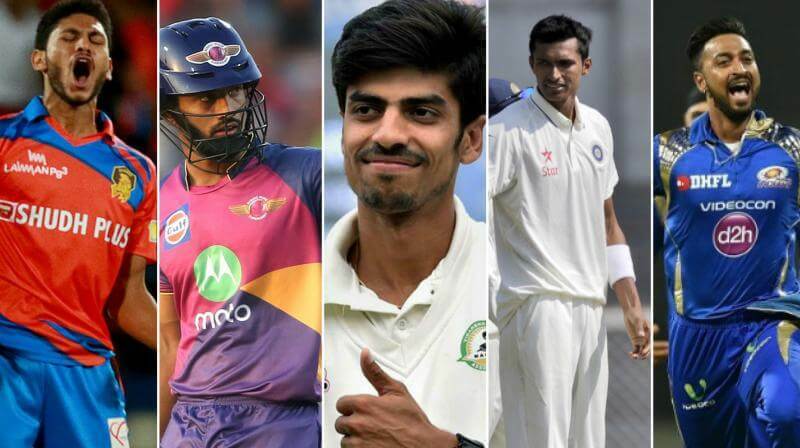 Until the IPL got started, hardly anyone used to know about all those local talented cricketers which haven’t yet got the chance to prove their skills at the Ranji or state level. Players like Kamran khan were some of the examples in the same regards. Kamran played for Rajasthan royals in the 2009 season whilst never playing a Ranji or domestic match in the process. This was the time when most of the players used to earn a spot in the National team by years of hard work and pure luck and IPL didn’t only provide them with an opportunity to become an overnight star, but eventually earned them a place in the national team in the process. Players like Axar patel, Manish pandey, Ambati rayudu are some of the finest examples of the same. 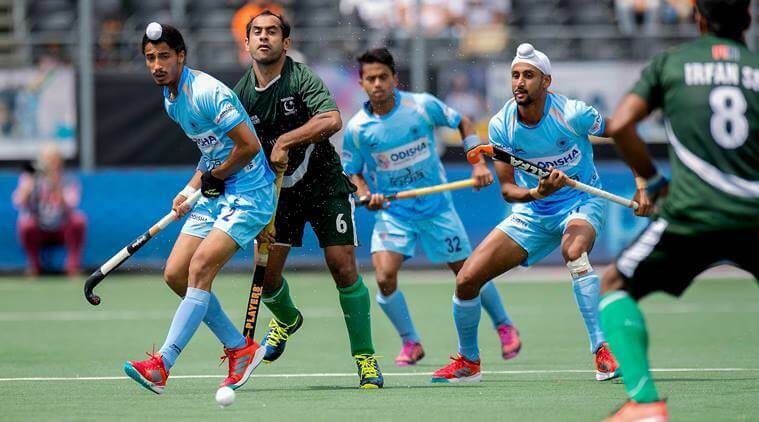 IPL hasn’t only given a push to other T20 leagues across the globe; it also helped and motivated other sports like Kabaddi, Hockey and Tennis in the process. While we know that various other leagues like Big bash league( Australia), Bangladesh Premier league( Bangladesh), Pakistan super league( [Pakistan) saw their establishment following the IPL, other Indian leagues like Pro Kabaddi league, Pro hockey League did also follow the same path in order to attain some recognition like Cricket. 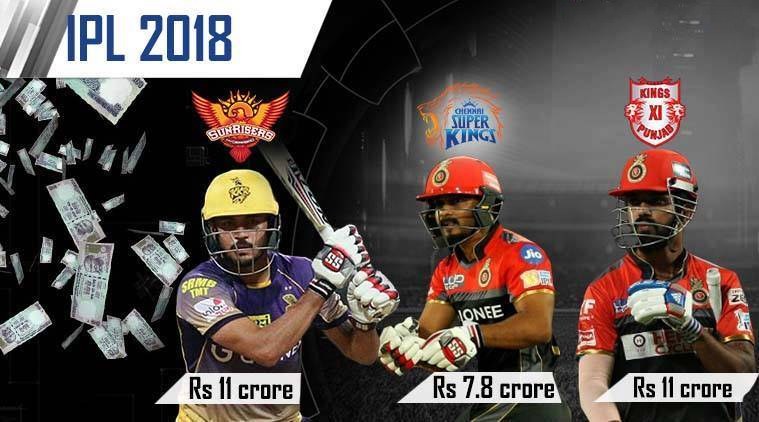 Its only after the successful IPL journey of 10 years, as many as 8 other sports followed the league model with a city based franchisee structure in order to promote their respective sports in the process. 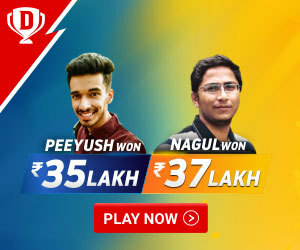 IPL has given birth to numerous franchisees based marketing strategies which could be seen in their increased fan base across different cities around India. 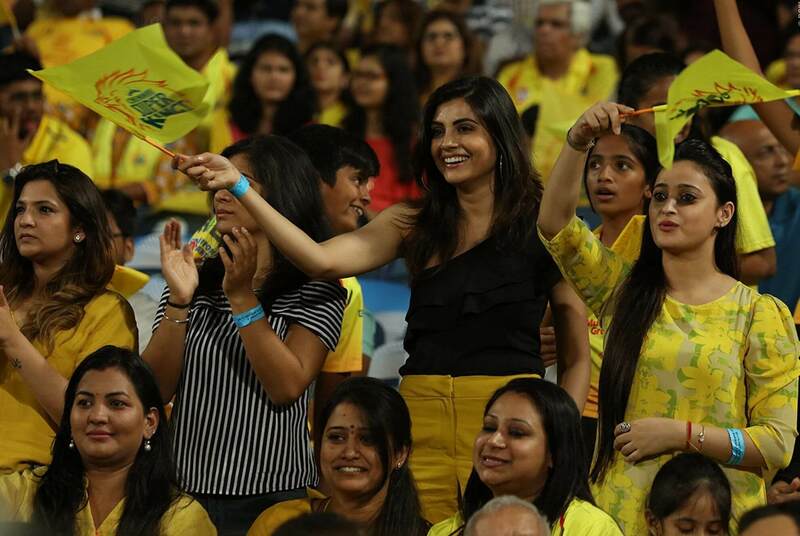 It also get to witness a new “ Women” audience in the process which were not following the cricket earlier and saw fans turning around to stadiums in large numbers to support and cheer their respective franchisee in the process. As of now, everyone waits for the IPL to kick start and be it women, men or kids; it comes as a festivity to masses for a period of two months. IPL has infused a lot of money to the game of cricket and with its growth going on in numbers with every year coming, it has largely benefitted everyone from the fans, sponsors, Players and the boards in the process .Cricket has turned into sports entertainment and hundreds of sponsors have fueled up IPL with millions in investment which didn’t only transform IPL into a “great Business model”, but eventually brought bigger benefits to both the investors and the institution. Moreover, the brand value sustained by the tournament over the years has helped in maintaining the same level of trust amongst the investors and the sport has been infused with better infrastructure and revenues altogether over the past few years. 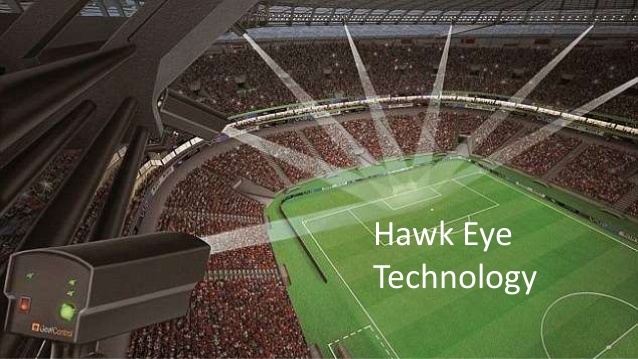 IPL has not only given a huge push to the game of cricket around the globe, it has also brought in some of the most advanced technologies in the sport itself. Although there were people who termed the inception of “ Spider cams” in IPL as a waste, they were proved wrong after the same went on to create a lot of buzz in the T20 leagues around the world. Other ground breaking technologies like the “ Hawk eye” , “Umpire cam” and “ Super slow mo” has revolutionized the game of cricket in the past few years and most of the T20 leagues around the world have also followed the same path after seeing their proven success in the Shorter format of the game. 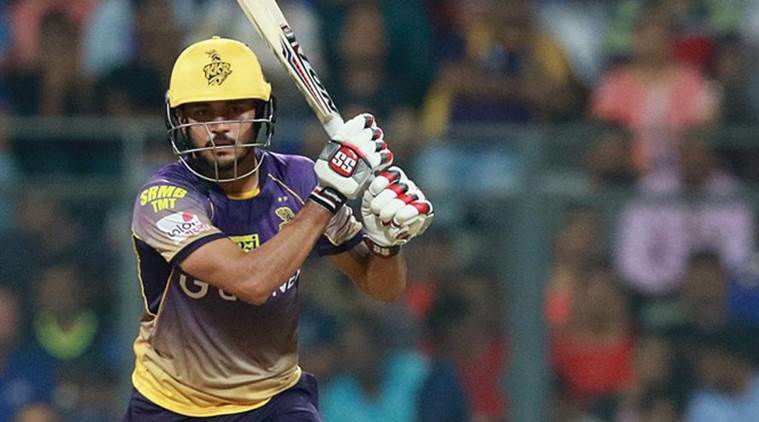 IPL has not only given all the local young cricketers a chance to prove their abilities on the cricket pitch, but also given them overnight exposure to further motivate their way to the top in the Indian cricket. They are now getting all the rewards and recognition they deserved and there are some of the legendary domestic cricketers who feels sorry for the absence of the same kind of league in their times. Numerous “Cricket Talent hunt” events have been organized in order to find the finest players in the respective zones and this has provided a big opportunity to all the aspiring cricketers around the country to come up and showcase their skills without even thinking about spending huge sums of money to their academic coaching and years of unwanted waiting in the process. Over the years, cricket has been plagued by a number of corruptive activities and spot fixing allegations and it was mainly due to lack of proper monitoring that such activities have been established within the work frame of this great sport. 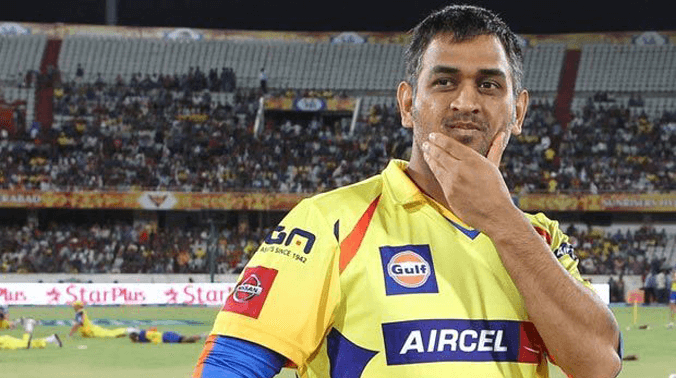 Mean while, IPL has came over with a number of Anti- corruption measure within their respective cricket culture around to keep a check on all such illegal acts in the process. Players were not allowed to carry their mobile phones while no outsiders were allowed in the team dressing room. Apart from all such steps, a number of cricketers have been banned due to their indulgence in any type of corruptive or illegal acts during an IPL game and the board along with the IPL committee has taken every protective measure to ensure the smooth functioning of the tournament over the years without any hassles.